Do you have a connection with St John’s? It may be through your Family History, your own Christian journey, or that you are interested in a church which has gone through a fascinating 750 years of development and change. Christian Worship has taken place in this church since the 13th century, and has, like buildings of a similar age, had a chequered history. Through all those years it has been maintained and served by generations of individuals from all walks of life until it reached the present time. 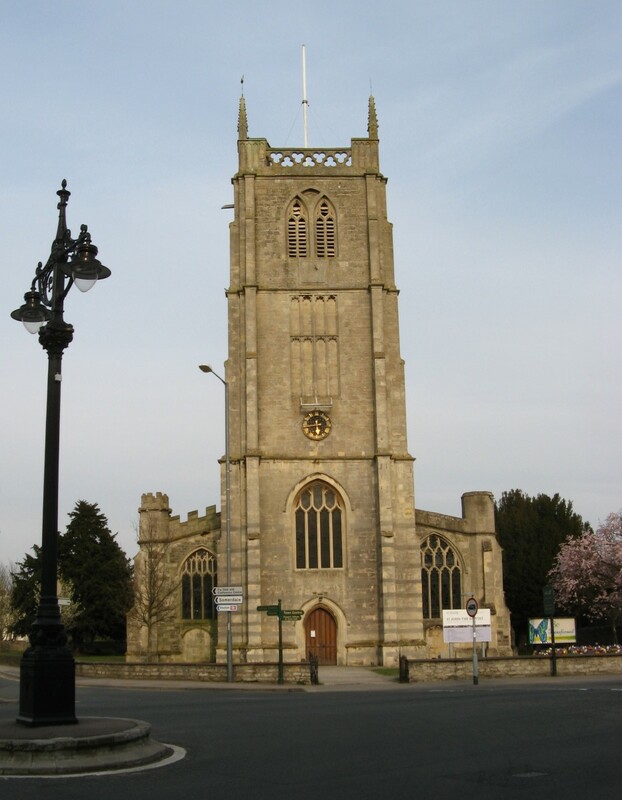 Our aim is to pass it on in a well maintained state so that following generations may benefit from the support and care of this church family, as well as preserving an historic building which has always been, over all these years, the centre of the community and a venue for local events.